MyoRipped Fat Burner with Jack3d? Myoripped s a fat burner and a muscle enhancer. 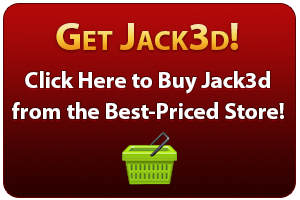 I’m sorry, but you should not mix Jack3d with any other stimulant-based products, per the label’s recommendations. This goes for Myoripped, OxyELITE Pro, coffee, or any other product, supplement, or drink that contains caffeine. 2. Use MyoRipped or OxyELITE Pro AS a pre workout supplement, and consider adding in Yok3d for extra pumps! If you use both, you will be getting FAR too many stimulants / caffeine, and that is not safe and is not recommended by any supplement manufacturer!